Photoshop Cloud Brushes | Free Photoshop Brushes at Brusheezy! Grab these photoshop cloud brushes with commercial license to use in your marketing materials. 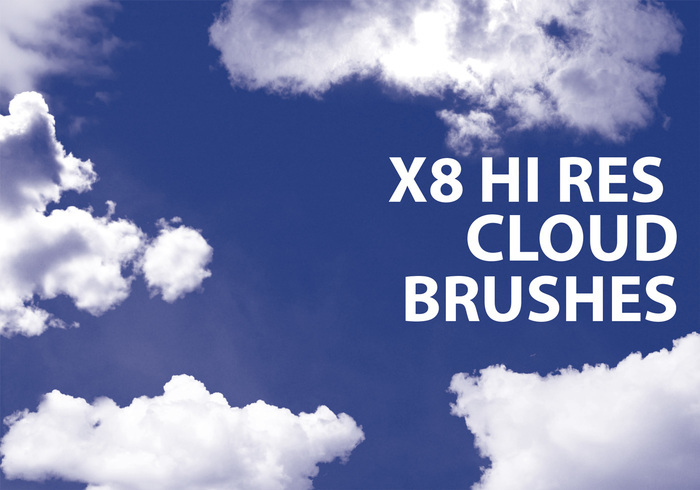 8 cloud brushes to choose from, all nice and big too so you can get a ton of different uses. No me deja descargar el pincel, no entiendo porque ocurre esto. i can't load this brush. Why?